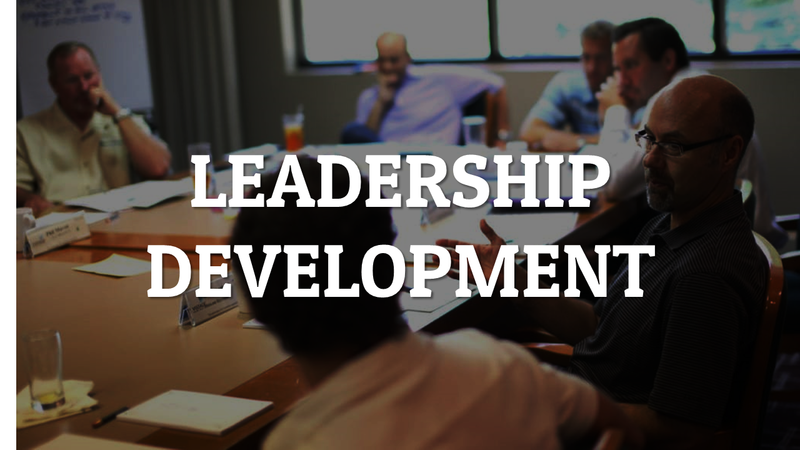 Leaders developing leaders to strengthen their churches. 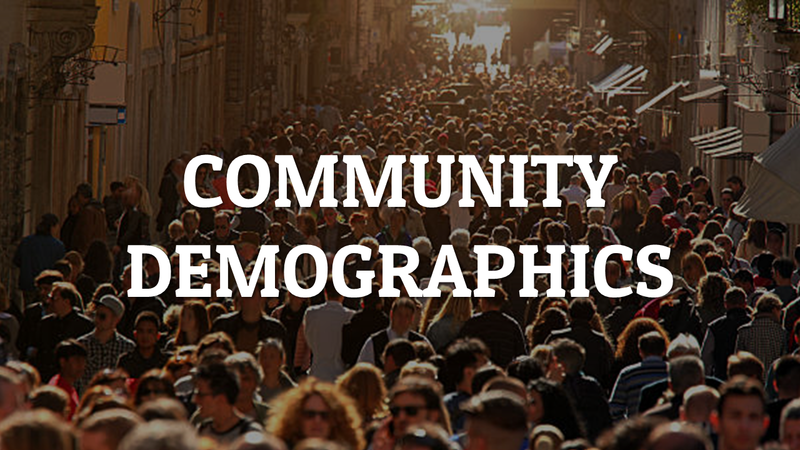 Before you can reach your community, you need to know it. 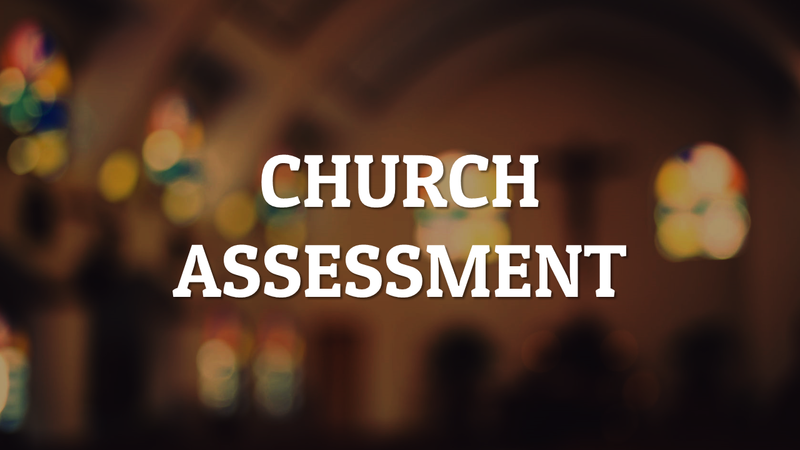 Do you know how your church is doing? Do you know how to find out? the body of Christ... "